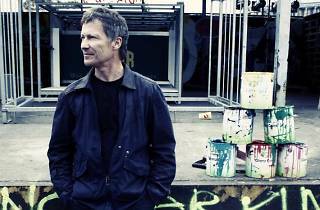 This triple concert in the Plaça dels Àngels features headliner Michael Rother (8.30pm), a hero of the influential German experimental rock scene in the 1970s: krautrock. He started NEU! first, who he released three iconic albums with, and then Harmonia, with Hans-Joachim Roedelius and Dieter Moebius (Cluster). 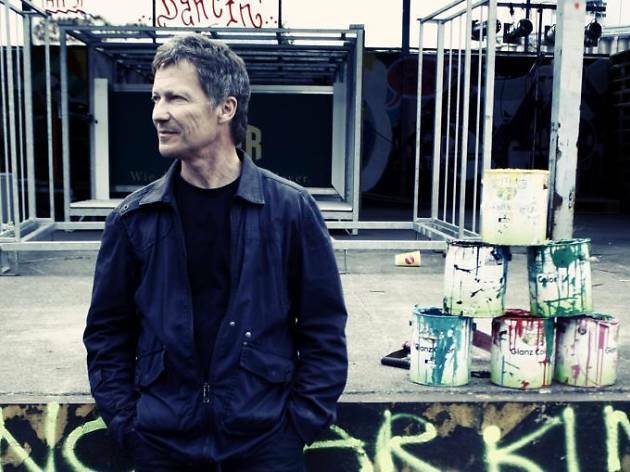 It's his work with these two seminal bands that will be the focus of this BAM concert. Rounding out the night are the Los Angeles band Wand (10pm), who invoke the acid rock from early Pink Floyd and the 1990s psychedelia of the collective Elephant 6, adding to the mix heavy guitars usually seen in stoner rock and metal than rock; from Mallorca to Barcelona, Miquel Serra (7pm).